It’s a proven fact: Nicholas Cage can go with anything. The best thing so far, though? 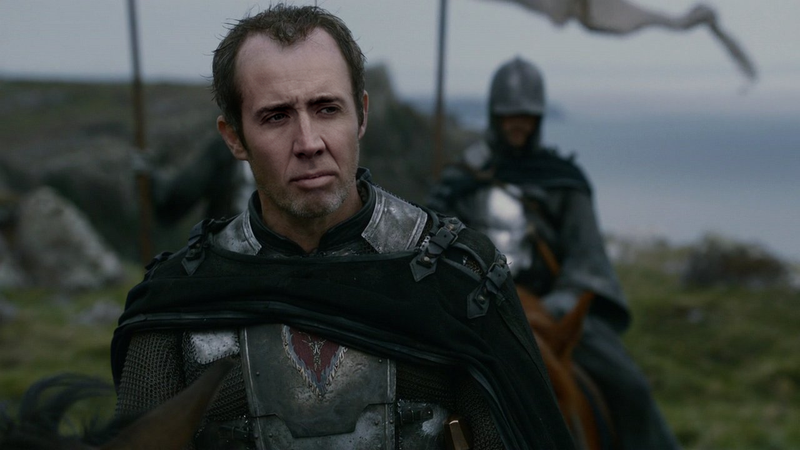 Nicholas Cage and Game of Thrones. Separately, they’re both pretty good, but together? Glorious. See the entire, cage-tastic gallery of 30 images here.